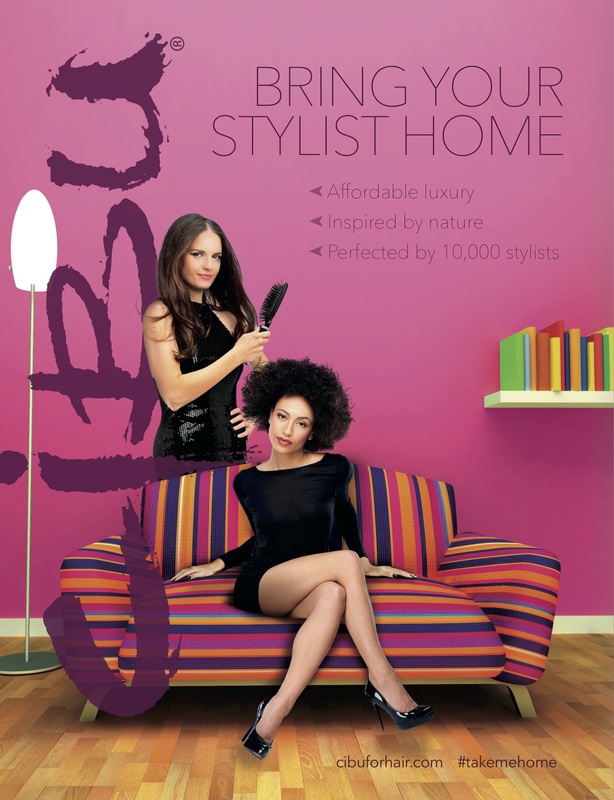 Home » Tips & Tricks » Take Your Stylist Home with Cibu! Your Stylist knows a thing or two about your lifestyle and a lot more about your hair. When we asked her to help us design your dream blow dry cream, she told us that it must be nourishing, to protect your hair from heat. She said it should offer unmatched shine and frizz control, to help you create smooth, bouncy blowouts in less time, at home. Voila! We submit for your approval Frizz Fix Straightening Balm + Keratin. When we set out to expand the Cibu line to all Hair Cuttery salons, and create specific shampoos and conditioners for your unique hair concerns, your Stylist preached that they must be sulfate- and paraben-free to maintain your hair color and retain moisture. She demanded that we enhance Cibu shampoos and conditioners with natural proteins like biotin and keratin for strength. She insisted we add botanical emollients like hydrolyzed silk and aloe for soft, lush hydration. "Oh and by the way..." she said, "my client doesn't want to spend a fortune to feel luxurious". We didn't say she made it easy. But she sure does care about your hair. 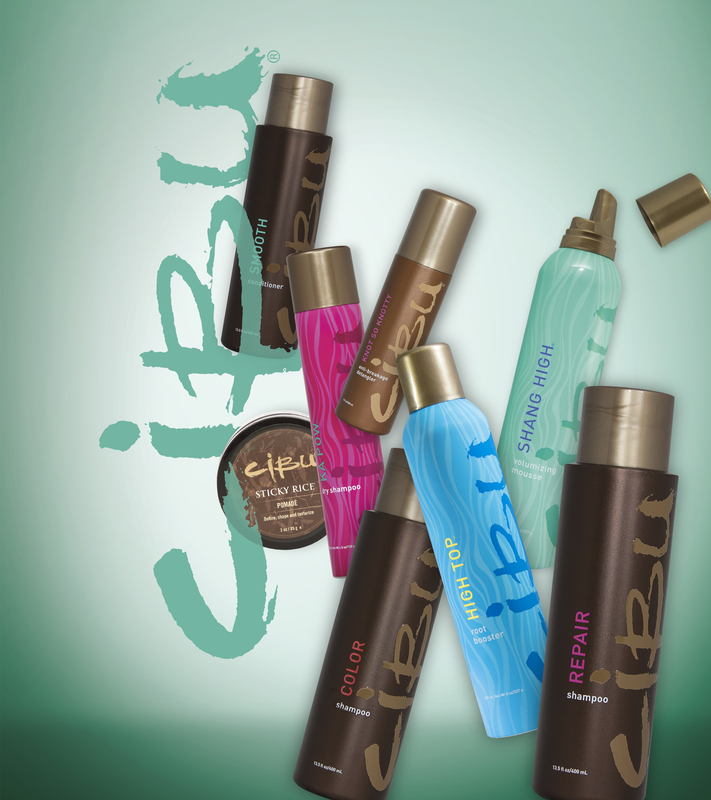 Today, after more than 10 years of testing, in nearly 1000 salons with the help of 10,000 Stylists -- Cibu has evolved into a pretty spectacular hair care line that you can trust. You know how you always tell your Stylist that you wish you could take her home with you? Well, now you can. Cibu: Bring Your Stylist Home. Full line now available in all Hair Cuttery locations.